typing tool | Live to Learn! 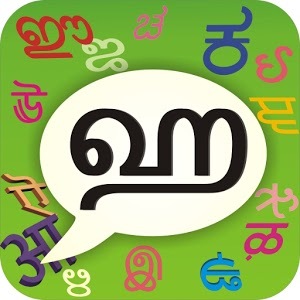 There are many tools available in internet to input Indian languages. In this article, we see the top 3, totally free (freeware) software.. i.e, Fully functional free version. There are lot of software available in internet to type in your regional language, even the Operating system also has the inbuilt functionality to type in any language.